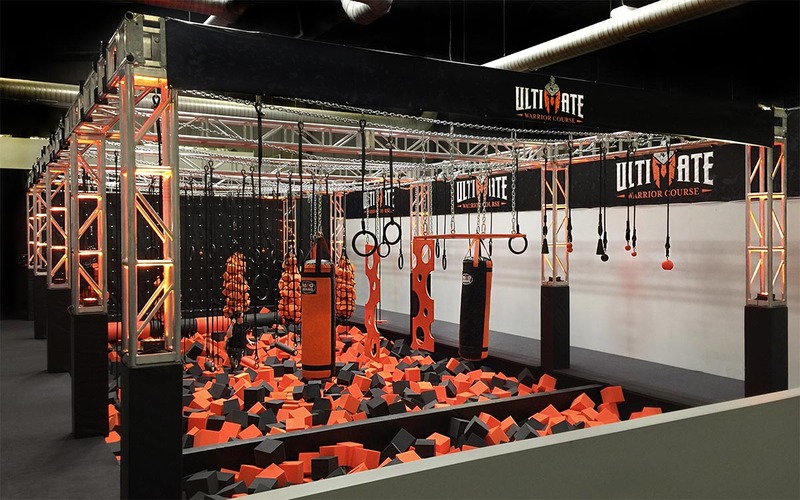 Ultimate Warrior Courses are arguably the best source of additional revenue for your family entertainment facility. 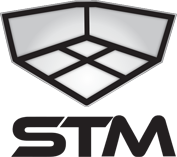 From trampoline parks to amusement centers worldwide, ninja warrior courses offer a physical challenge and competitive fun for warriors of all ages. Ultimate Warrior Course builders have accepted the challenge of designing the most engaging course layout to receive the highest repeat play appeal, while keeping the footprint small and cost down for maximum return on your investment. To learn more about the ultimate attraction for your park, call 855.844.1101.